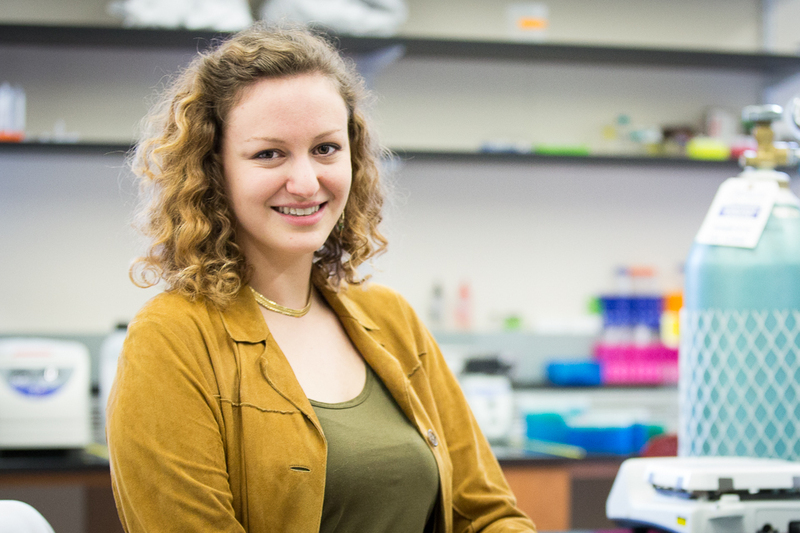 In this episode of the Highlights Podcast, Janna Lowensohn, a PhD candidate in Physics and member of the Rogers Lab, discusses the process of experimentation involved with DNA self-assembly. According to the Rogers Lab, "nature builds incredibly diverse materials, such as structural elements, molecular machines, responsive containers, and even entire organisms, through a process called self-assembly." Janna tweaks the layout of the DNA to make the design simpler, allowing for the creation of more complex structures.